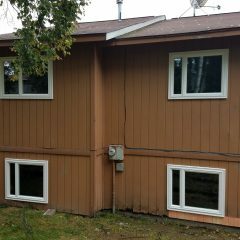 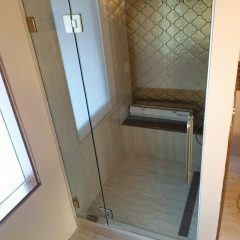 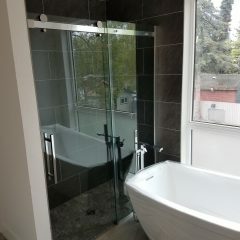 Since 1970 Replacement Glass has been Alaska’s unparalleled source for residential glass replacement and repair. 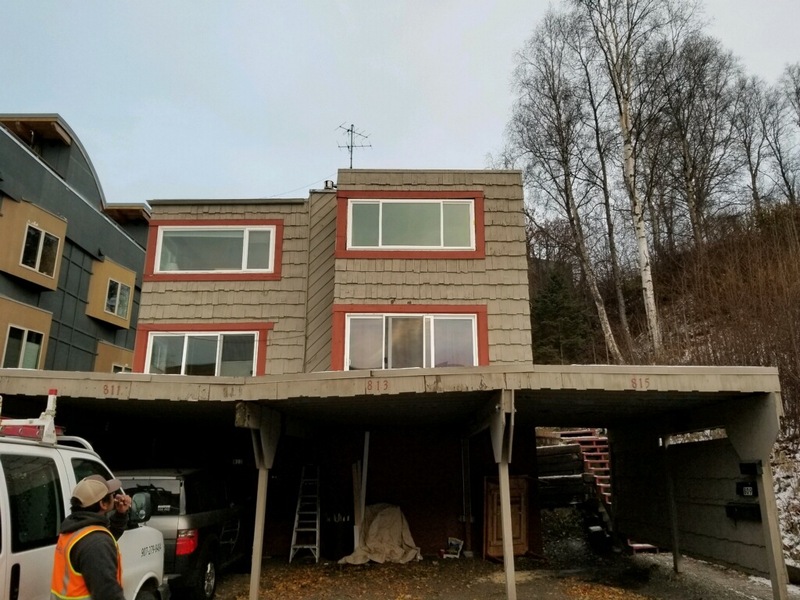 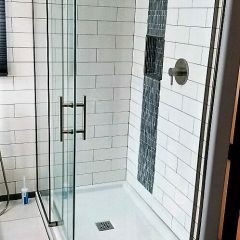 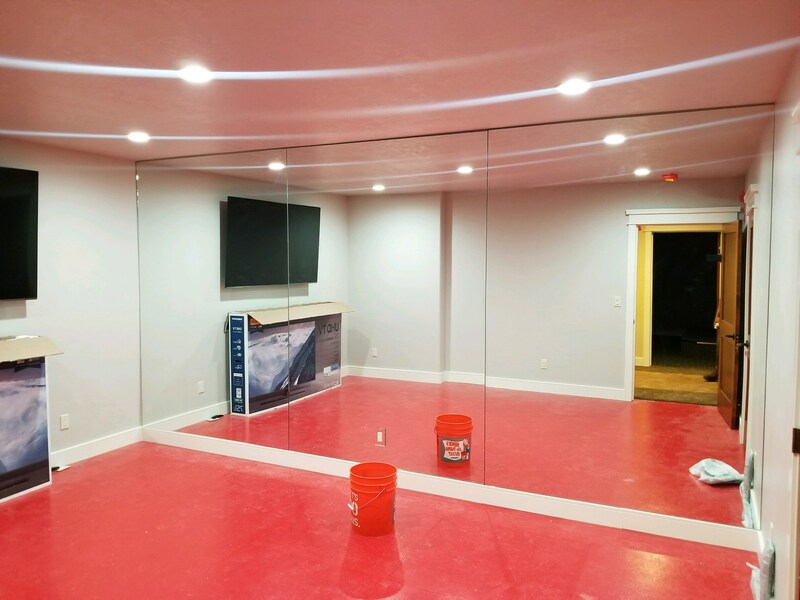 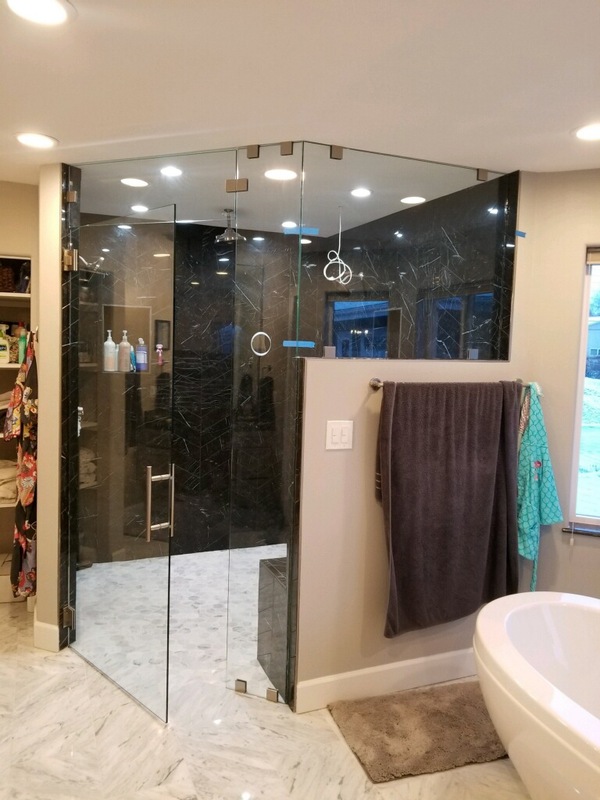 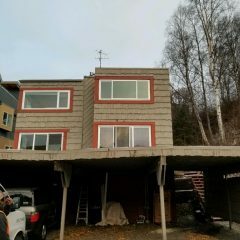 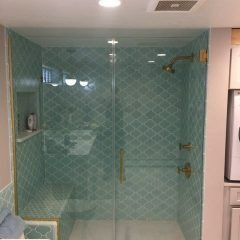 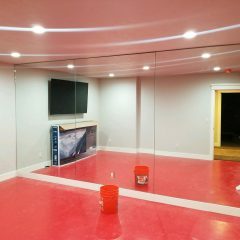 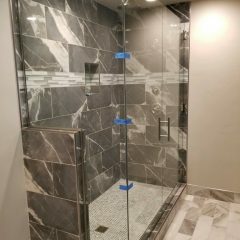 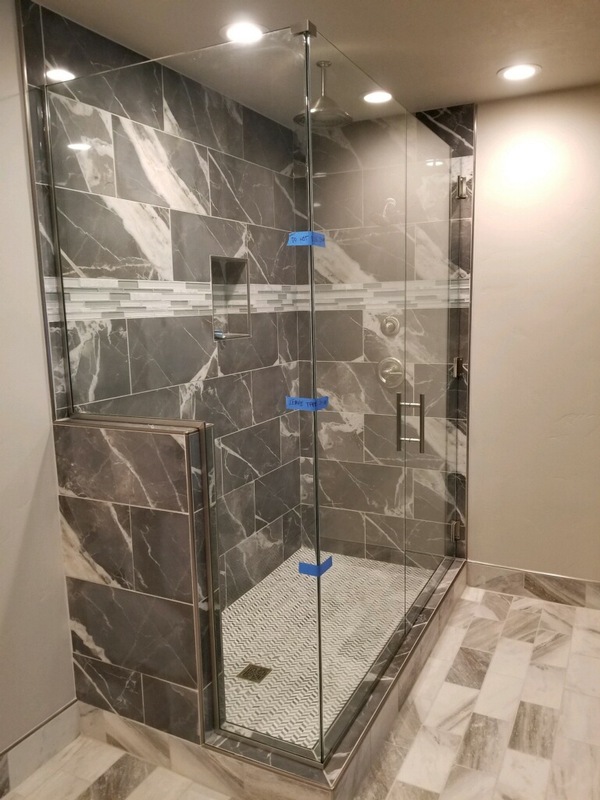 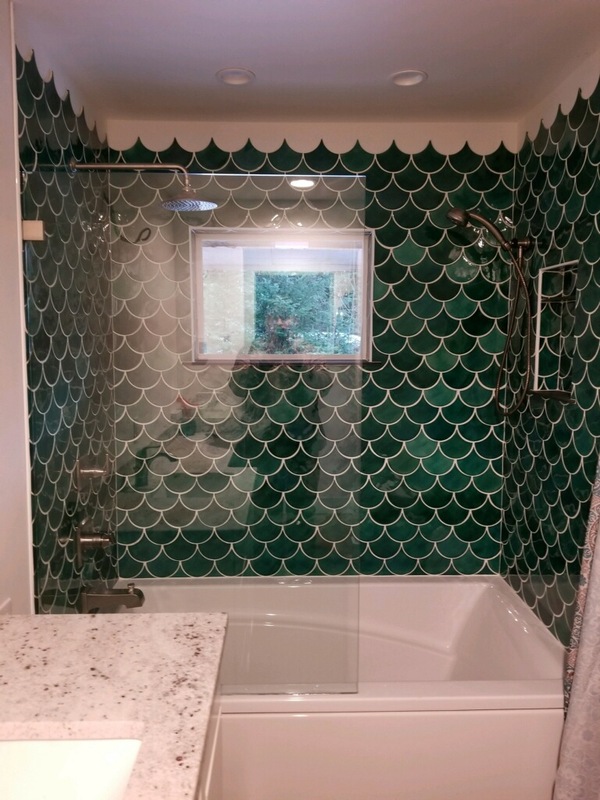 As a result of our many years of seasoned experience coupled with our mission to demand quality in all that we do, we’re here to see that Alaskans are provided with exceptional glass solutions that meet the needs of you and your home. 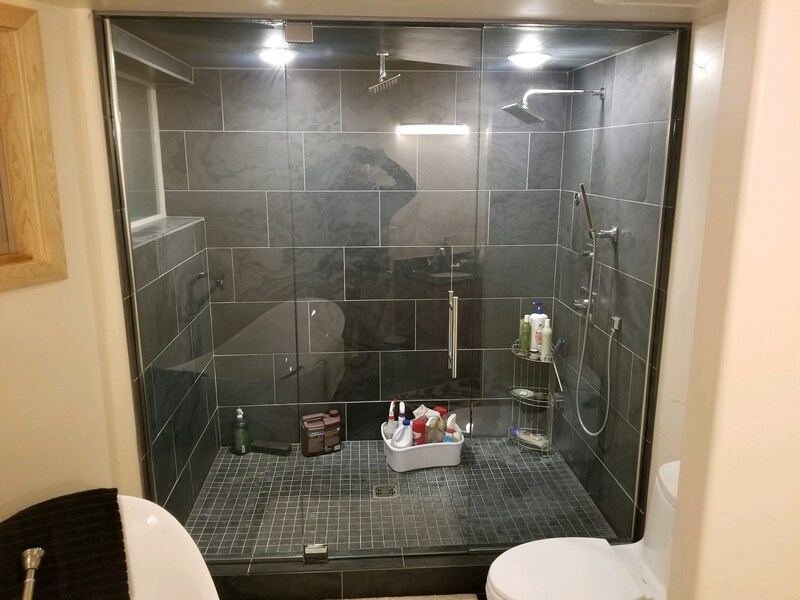 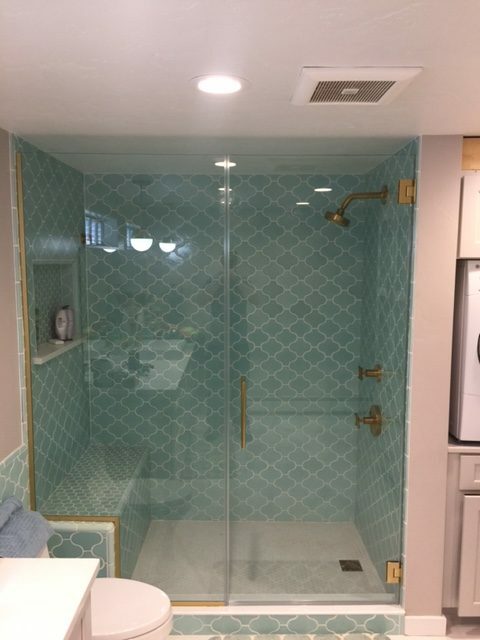 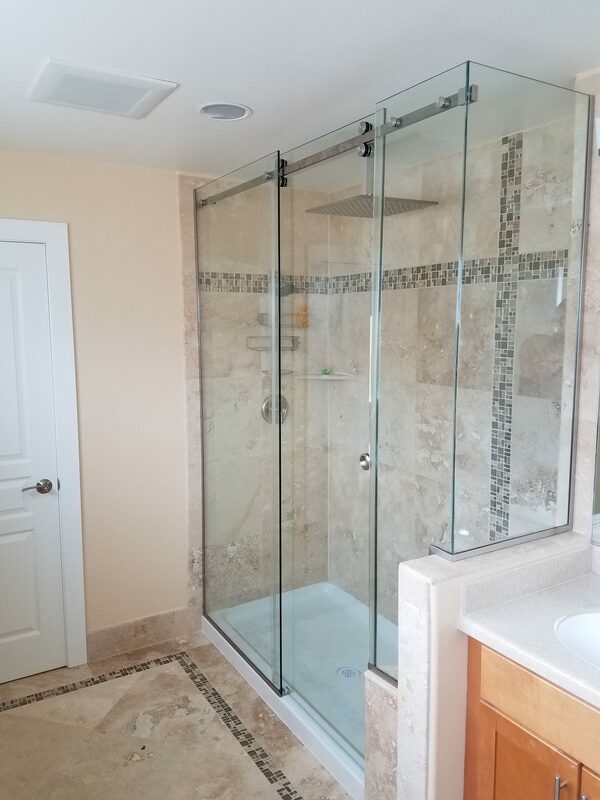 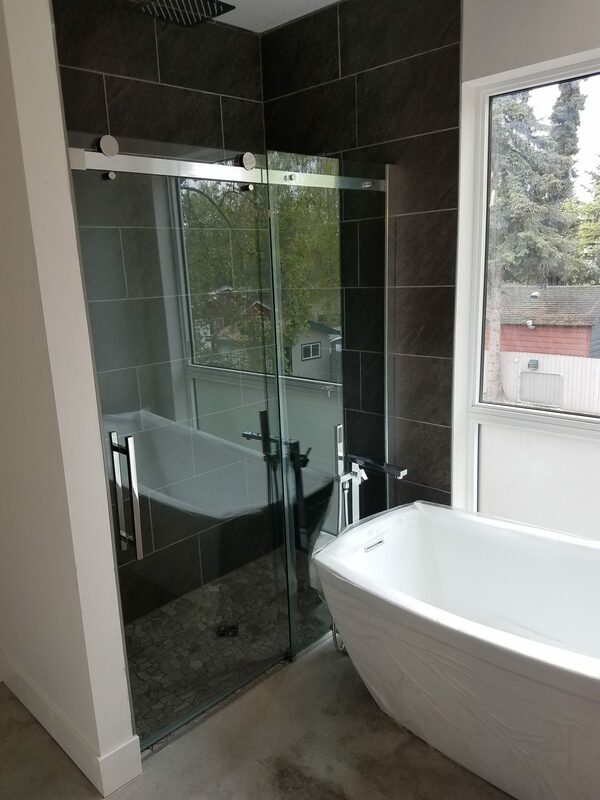 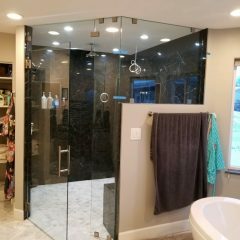 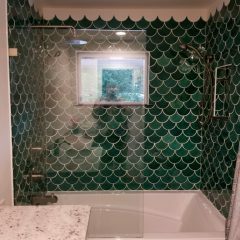 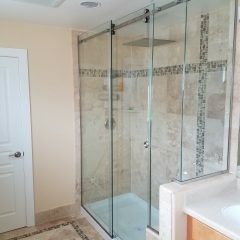 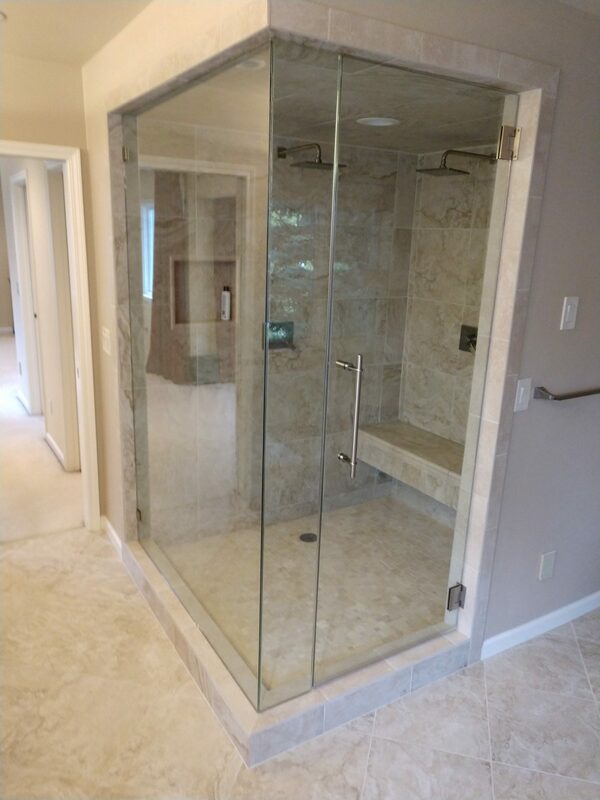 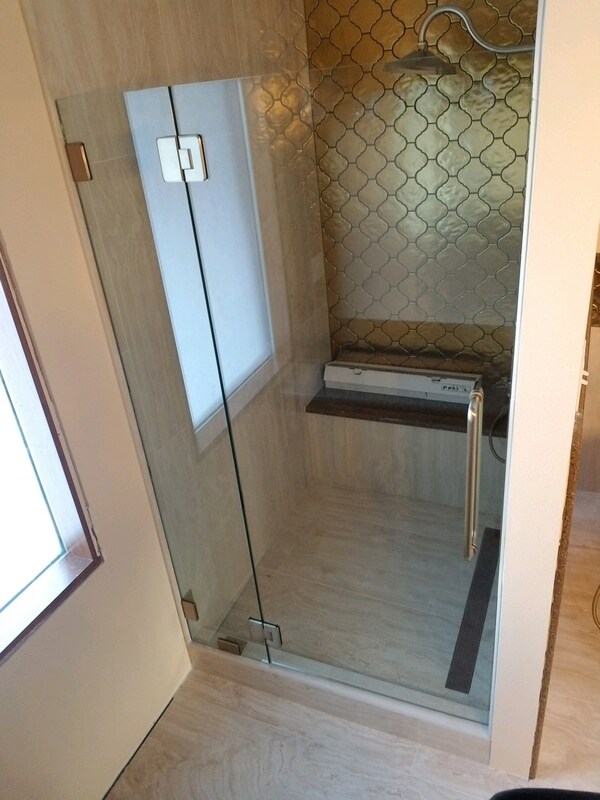 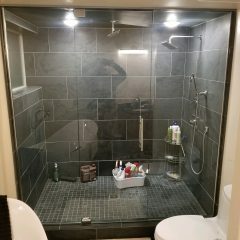 With Replacement Glass on the job, you can have complete peace of mind in knowing that whatever glass need you may have, it’s being addressed by experienced professionals in an efficient and quality manner. 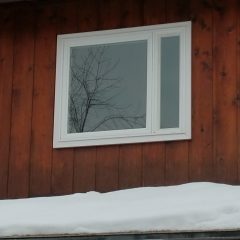 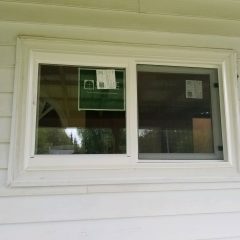 Do you need insulated glass? 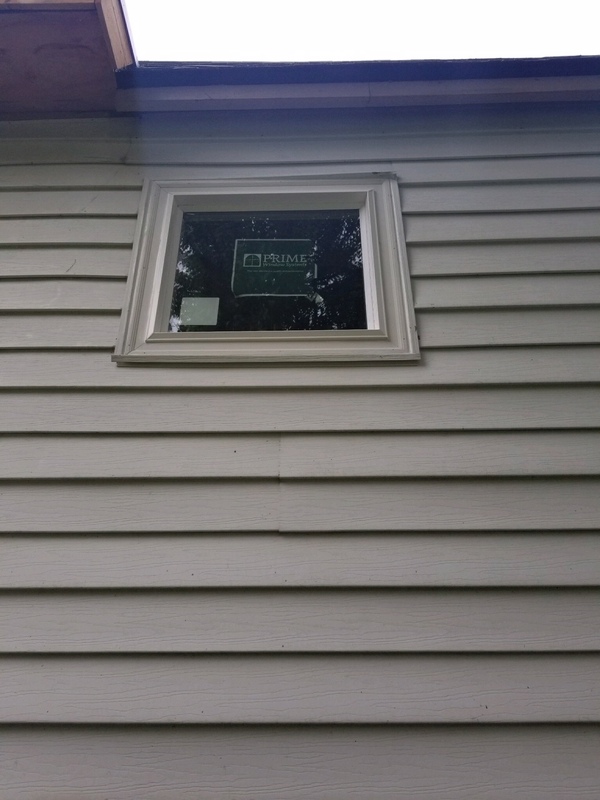 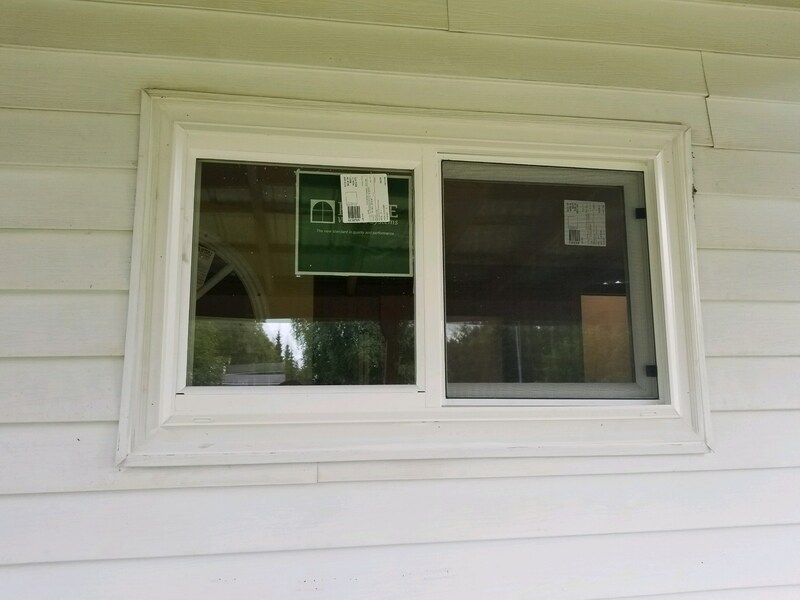 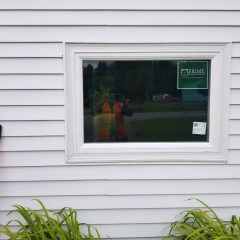 Most windows have frames and hardware that are in good shape but the original double pane glass unit has a bad seal which leads to ugly “foggy” windows and poorly insulated glass. 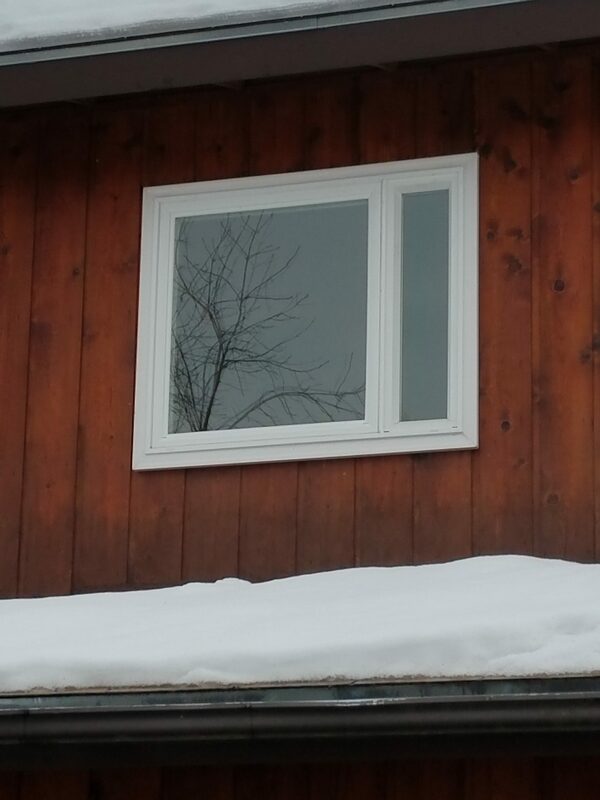 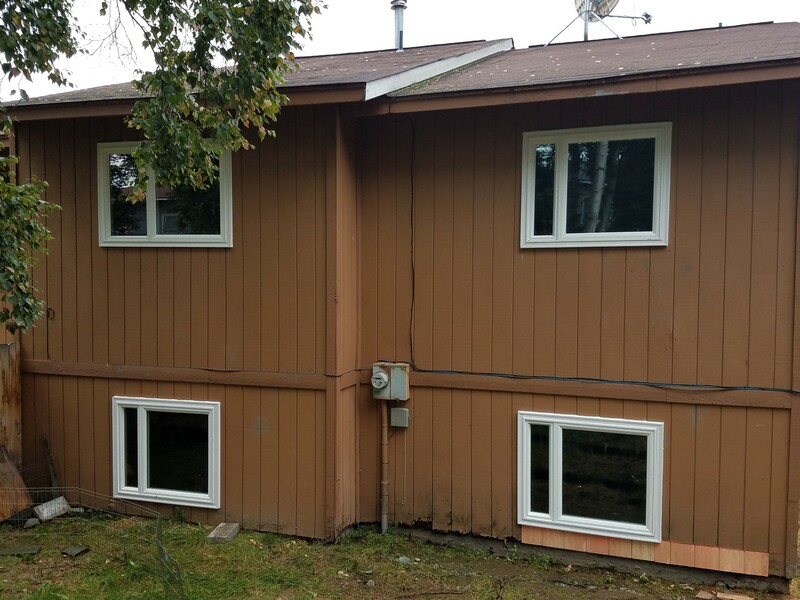 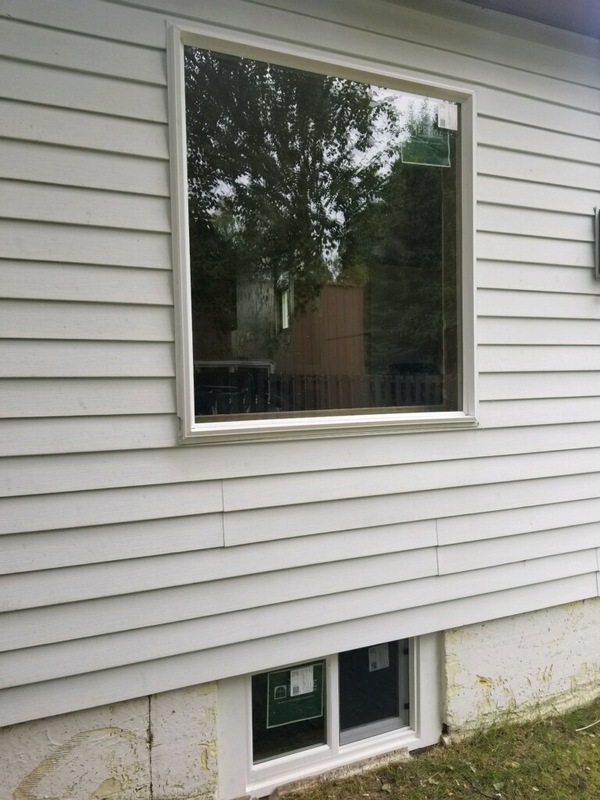 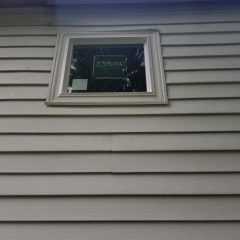 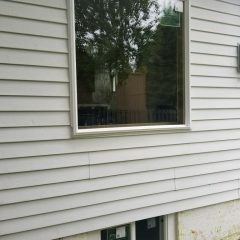 Save hundreds or even thousands of dollars by letting Replacement Glass simply install new insulated glass into your existing windows. 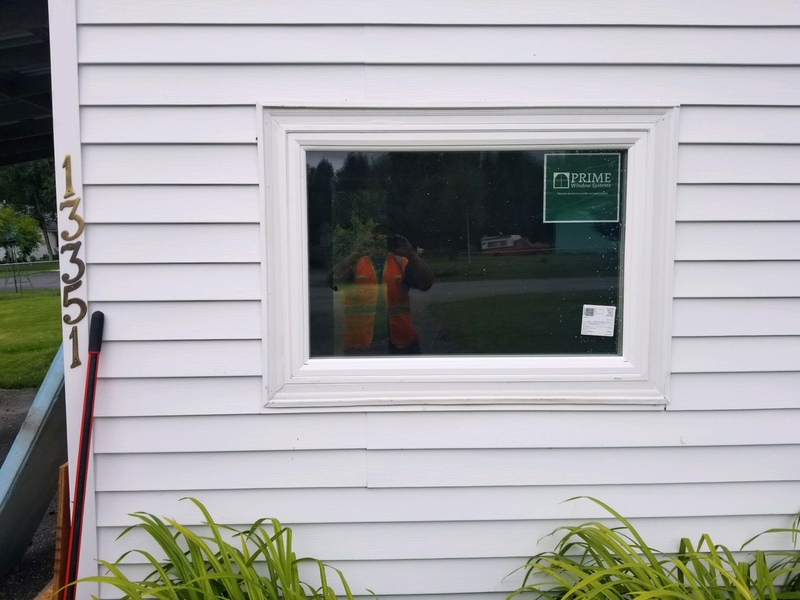 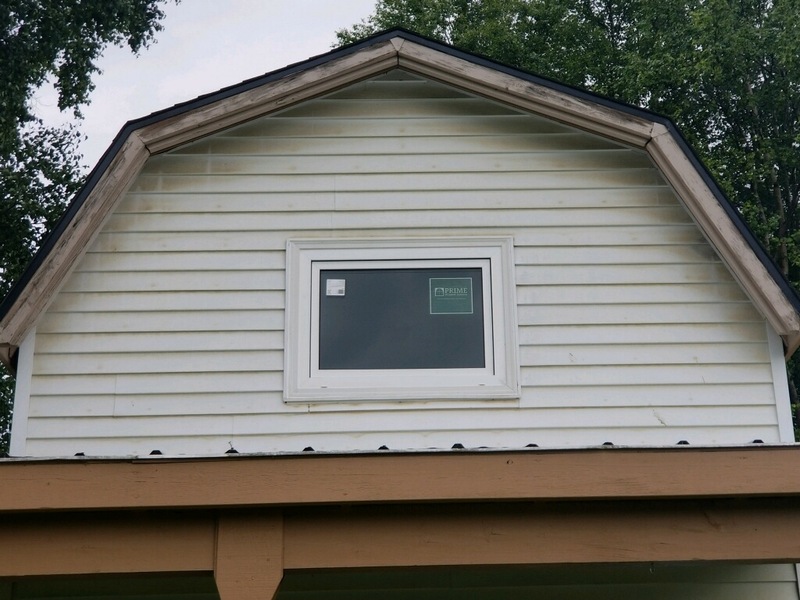 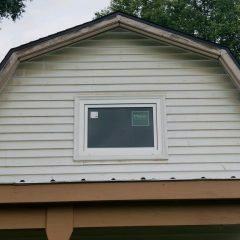 Avoid turning your home into a construction zone and avoid the cost of new windows by replacing only the part of your window that needs replacing. 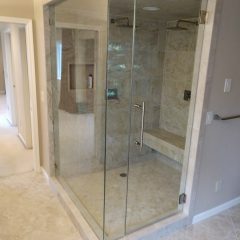 Call us for a free quote today.